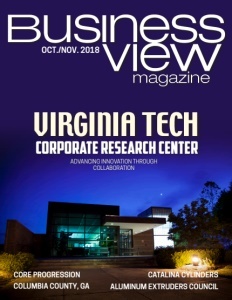 Business View Magazine interviews Scott Drozd, and Alex Frank of FCP Euro, as part of our focus on best practices in American business. 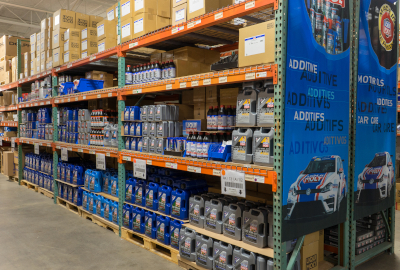 FCP Euro, located in Milford, Connecticut, is an online retailer of automotive parts specializing in Genuine, OE, and OEM replacement components for popular European brands including Volvo, BMW, Audi, Volkswagen, Mercedes, Porsche, and Saab. Their customers are European car enthusiasts who maintain their own vehicles and purchase parts directly from the company via its website. Frank notes that the company’s recent growth has put a strain on its operational capacity, but that it has met the challenge by revitalizing its processes with new automated procedures while simultaneously growing its staff from 40 to 74 employees. More importantly, however, FCP Euro has grown in ways that transcend enlarged spaces and new business partners. “We knew we had built a strong eCommerce company with great fundamentals, and I’m happy that it has taken shape,” Drozd states. “We not only started building a brand through grassroots motorsports enthusiasts, but we built a brand, internally, with our culture. We’ve found a way to integrate the automotive community with our culture and our content, and it’s coming together quite nicely. “It’s been 18 years of deliberate and consistent hard work. We learned along the way how to build an organization and how to get the right people, how to prioritize and focus. But, ultimately, it all comes down to alignment. It’s not just about getting the right people behind the organization’s vision and values, it’s making sure they’re all aligned and rolling in the same direction. Once you achieve that cultural alignment, then amazing things start to happen and the work and the growth seem effortless. “There are four components: content, community, commerce, and customers. We build really great content; that content is driven from engaging with the automotive community. We take the content and we marry that to our ecommerce model, and then we make sure we back that up with truly exceptional customer service. So, we’re really creating an integrated environment that’s both externally and internally focused. It’s helped to give the company the momentum to get it where it is today. You can see our previous article (September 2017) on FCP Euro here. Or check out this handpicked feature on The Schaefer Group – Innovation and invention.